Welcome to Episode 43 (Part II of II), where we'll be talking philosophy of religion, as well as engaging in some further analysis and discussion, with Professor Galen Strawson. Galen Strawson is Professor of Philosophy at the University of Texas at Austin. Amongst countless papers in metaphysics and philosophy of mind, Galen is the author of Freedom and Belief, The Subject of Experience, Consciousness and Its Place in Nature and most recently, Things That Bother Me: Death, Freedom, the Self, Etc. Galen Strawson has a marvellous gift for untangling even the most complex lines in philosophical thinking and laying them straight. He writes with humour, clarity and always from a recognizably human place. Even the most complex and controversial areas in modern philosophy come into the light when you are in his benign company…. He opens windows and finds light-switches like no other philosopher writing today. Welcome to Episode 43 (Part I of II), where we'll be discussing death, freedom, the self and consciousness with Professor Galen Strawson. Hello and welcome to Episode 25, Philip Goff and David Papineau Debate: 'Can Science Explain Consciousness?' (Part III). Debating the question, 'Does physicalism address the hard problem of consciousness?' are Philip Goff and David Papineau. This week in Part III, Goff and Papineau answer your questions. Hello and welcome to Episode 25, Philip Goff and David Papineau Debate: 'Can Science Explain Consciousness?' (Part II). This week in Part II, Goff and Papineau conclude their open debate. Hello and welcome to Episode 25, Philip Goff and David Papineau Debate: 'Can Science Explain Consciousness?' (Part I). This week in Part I, Goff and Papineau begin their open debate. Welcome to Episode 19 (Part II of II) on Mind, Body and Consciousness. For Episode 19, I'm joined by Gregory Miller and Dr Thom Atkinson from the University of Liverpool. As well as introducing the questions and problems surrounding consciousness and mind; we'll be discussing substance dualism, materialism and panpsychism. This week in Part II, we'll be talking about panpsychism and enjoying some further analysis and discussion. Welcome to Episode 19 (Part I of II) on Mind, Body and Consciousness. This week in Part I, we'll be talking about substance dualism and materialism. 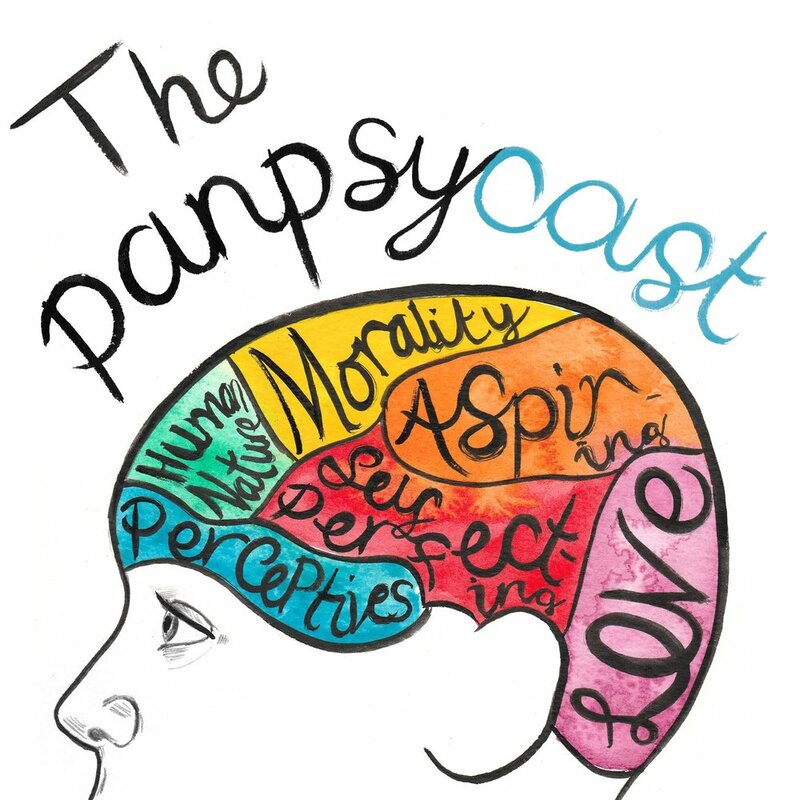 Welcome to Episode 3 of The Panpsycast, Dualism and Materialism. The voices in this episode are owned by Jack Symes, Andrew Horton and Ollie Marley. In this episode we wrap up our discussion on Plato and Aristotle before giving an overview of materialism and dualism. The file size is large, please be patient whilst the podcast buffers/downloads/interacts with physical properties.